We take the time to listen to our clients, understand their pain points and improve their situation through practical, useful recommendations . Let us help you prosper and grow. A firm of dedicated professionals who provide a complete range of public accounting, taxation, and financial planning services to individuals and businesses. We take the time to listen to our clients, understand their pain points and improve their situation through practical, useful recommendations to help these clients prosper and grow. We explain and minimise the complexity of any situation by using clear and simple terminology. Our objective is to provide sound advice and reporting to meet your needs now and in the future. "Jana Ivanov and the team at HGF have been my accountants for the past 2 years and during that time have provided me with an outstanding level of service. 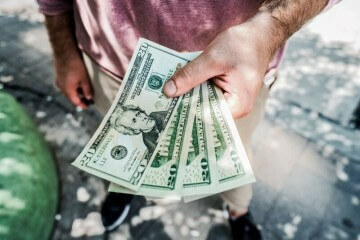 I have worked with several accounting firms over many years in business and my decision to move my affairs across to HGF was one of the best I have made. Jana is not only extremely knowledgeable, she is personable, efficient and very reliable. I have no hesitation in recommending my clients, friends and family to HGF." "This is not really a testimonial; it’s more a public service announcement…a continuous THANK YOU to the staff at Hayes Girling - year after year - taking care of my tax and finance business. I’ve recently been able to purchase my first home that couldn’t have been possible without their financial advice and guidance. Their incredible professionalism and friendly manner over the years is the reason I am loyal to them, and will continue to be so." "We are absolutely delighted with the Hayes Girling service. It is really refreshing to work with a financial adviser who is truly interested in the client’s needs, circumstances and preferences. What really impressed us was the way Andrew took the time to truly get a feeling for where we were at, your depth of knowledge, lateral thinking and your common sense approach set us on the right path. Your professional, ethical and caring demeanour instills confidence and we would gladly recommend your services whenever possible." 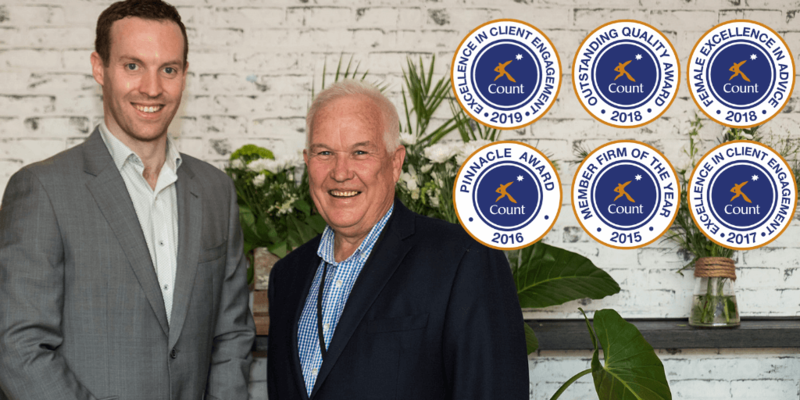 Hayes Girling Financial's success at the 2019 Count Conference has been recognised by the Knox City Council, and we were lucky enough to be featured in their newsletter! 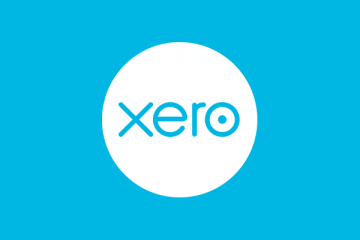 The cloud based accounting software, Xero, is a must have for businesses. Below, are several advantages of the software and how it can assist your business in running smoothly. Breaking Down Budget Percentages Can Make Reaching Money Goals Easier.